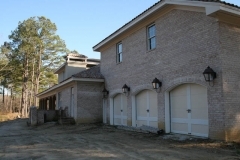 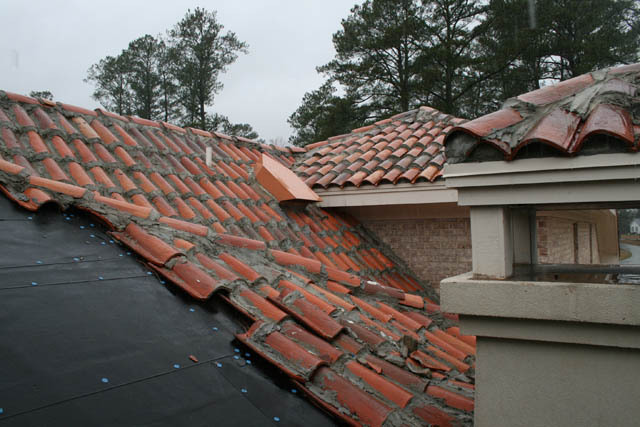 This very large residence in eastern North Carolina was damaged by builder liability. 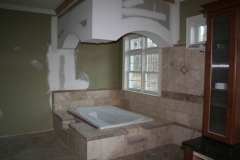 Complete was hired by the owner when things fell apart with their builder. 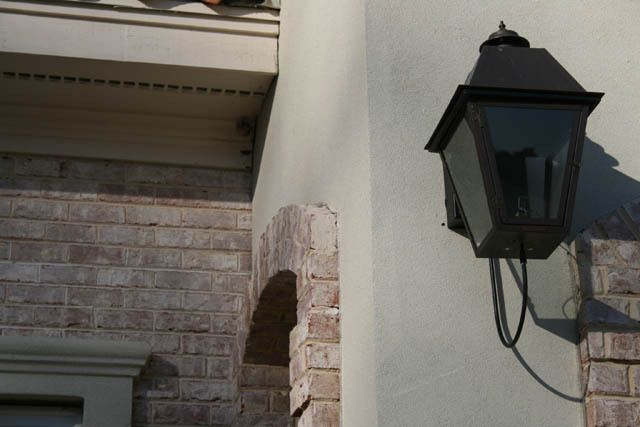 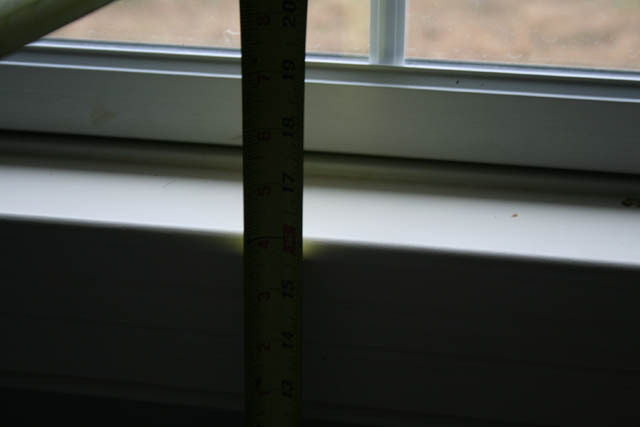 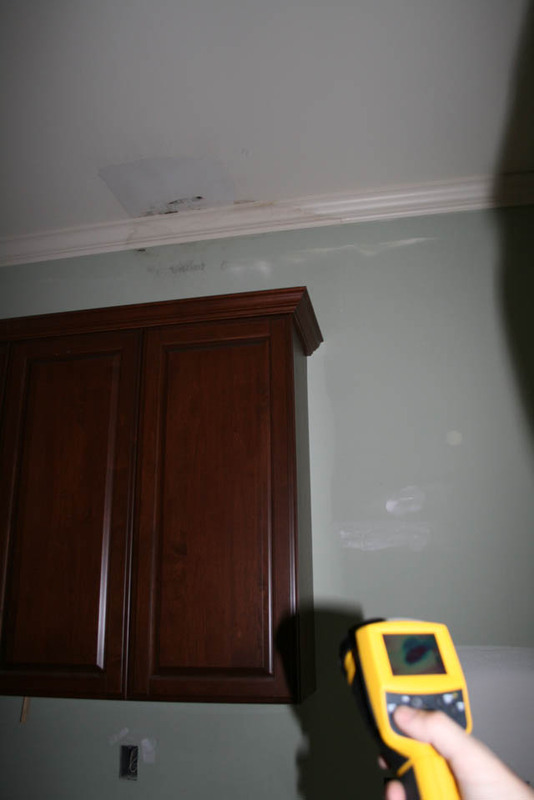 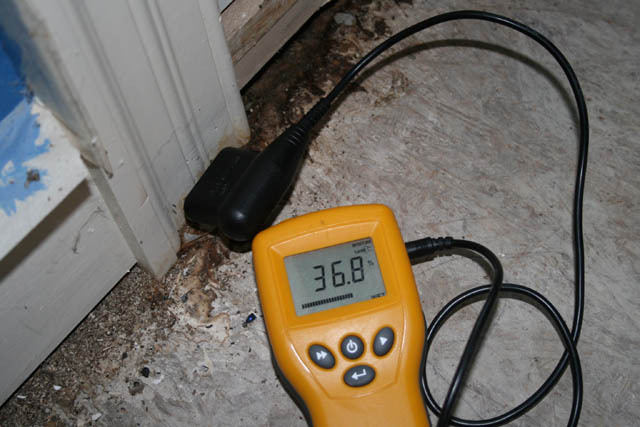 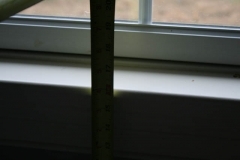 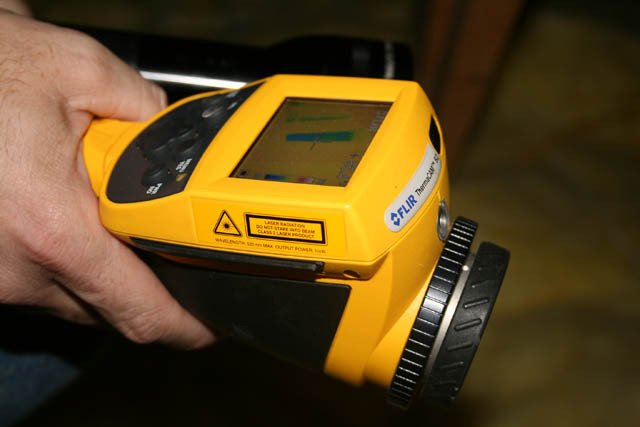 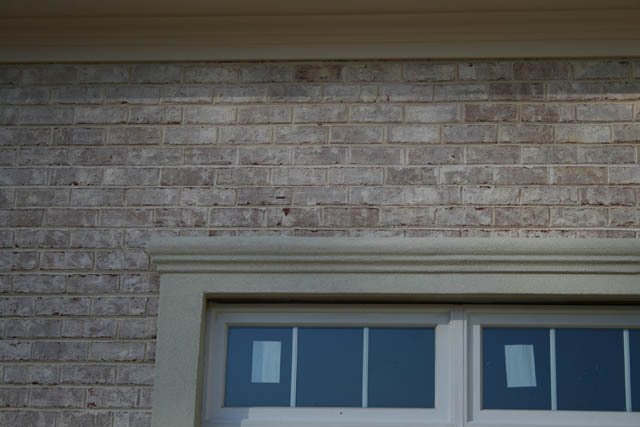 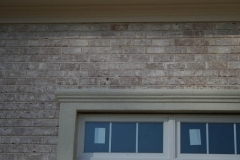 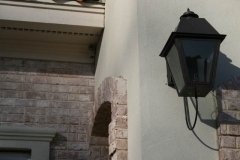 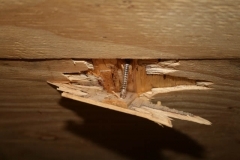 We were brought on the file by Dr. Cue’s attorney and were very effective in identifying the damages including water intrusion and structural issues. 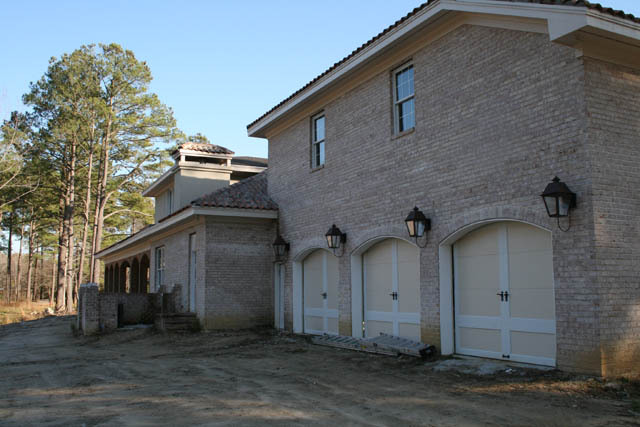 We priced these issues and established the responsibilities of a general contractor in managing the construction of a residence. 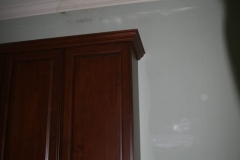 We worked with experts from RV Buric on this file.